All That Desire selects poems from the nine books published by Betsy Struthers between 1984 and 2010, alongside more recent and new work. Together, they cycle through birth, life, and death, families coming together and falling apart, each arresting image making every moment new. 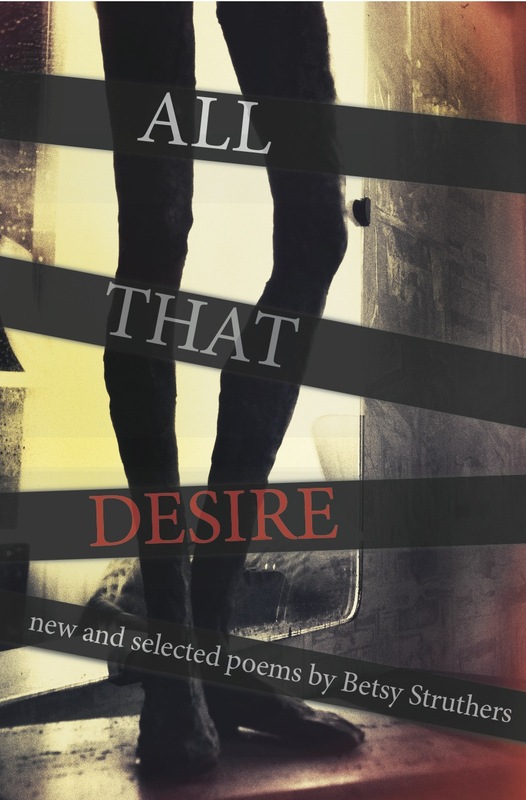 All That Desire: New and Selected Poems, Black Moss Press, 2012.